She received her B.A. in Political Science with an International Relations Concentration at UCLA and Juris Doctorate from Loyola Law School. Within a prominent law firm, she practiced real estate and corporate transactions law for many years before entering the real estate practice full-time. 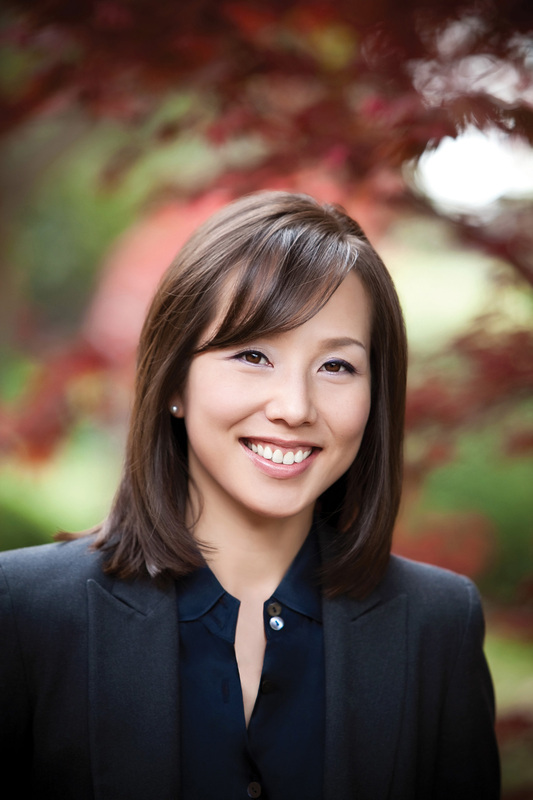 With her expertise in complex legal and contractual issues, due diligence, transaction negotiations and organizational skills, Sunny is able to serve her clients with outstanding quality services and obtain optimal results. To Sunny, personal and detailed attention to a buyer’s or seller’s needs, concerns and satisfaction from beginning to end are her trademarks. She is also licensed as a real estate broker, a designation only 15% of all real estate agents achieve. Sunny has business-level fluency in English and Korean and has basic knowledge of Japanese.